Hey Liz: This is rare, so take it in. This is rare, so take it in. New Spock is a hottie. 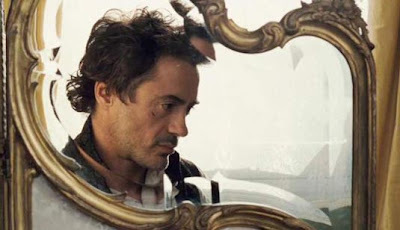 RD Jr. as Sherlock Holmes, you're hott. Jamal is the new Edward Cullen. Rob Pattinson, you're hott only because we have the same glasses. Lucas Till, you're an adorable teeny bopper. Mr. Darcy. You're mysteriously hawt. Hmm... this already-added-on caption may be why. HAHA, oh people on the internet... you crack me up. Neil Haskell is kind of cuckoo in a hott way. I have thought that David Boreanaz is hott since 7th grade. Enjoy this post, because it is rare. I was on a random "hottie" spree. Jake Sullllly! I love him. Mr Shu & Taylor is my favorite. The dogs in David's pic is seriously freaking me out. 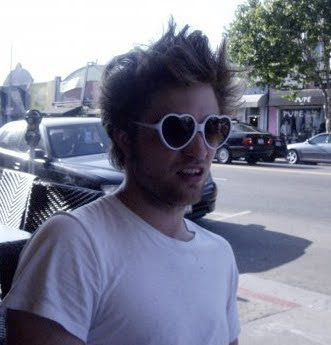 Only Rob can pull off heart glasses and still look flippin' hot! oooh! Hotties! good list Liz! i love this post haha :) hanson annnd probably david boreanaz are my favorites. because angel/ buffy the vamp slayer was the best! What ever happened to Hanson? LOL! My name is Kimberly and I approve this post! Very fun and very hot post! 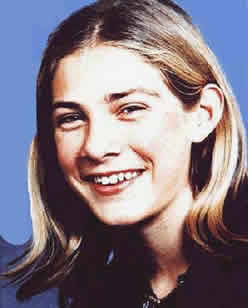 I remember when I thought Taylor Hanson was a girl, then I found out it was a guy and could finally say "He's hot!" 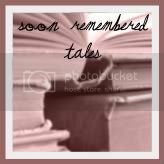 WOW I'm totally in love with your blog :D it's fresh and inspiring :D it's beautiful and a pleasure to read :D loving the picture posts too :D ! p.s . . . and ummm (cough cough) why is Johnny Depp missing from the "Hot List" hehe (only messing with you) :D ! Have a great weekend :D ! But what is not hot is that little piece of hair that is hanging down in Taylor's face. I don't know why, but it bothers me. Are rob pattinson's glasses photoshopped? That is too funny. i have to round this up to 20! 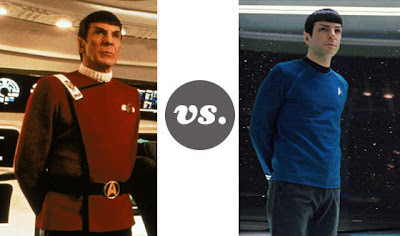 i love new spock! 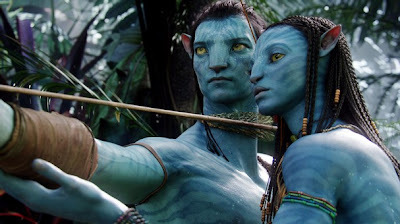 & blue man jake sully is attractive. & dude. david. can we be best friends? because i love him bad. Goodness I love RDJ BIG TIME. BIG TIME!!!!!!!!!!! !